What sport suits you best? If you’re looking to get fit, lose a bit of weight or just find something new and fun to do, choosing a sport can be pretty difficult. With so many out there, it can be hard to whittle down which ones you want to try out, how they help you and whether they’d suit you. Knowing the basic ins and outs of these sports will hopefully allow you to eliminate sports that don’t suit you, and those you hope will make a difference in your life. Which one will be best for you? The great thing about running is that you don’t need any fancy equipment or any special talents to do it – anyone can run. (Really!) Of course, you’ll need a good pair of trainers or running shoes, but apart from that, you’re ready to go. However, running doesn’t suit everyone. 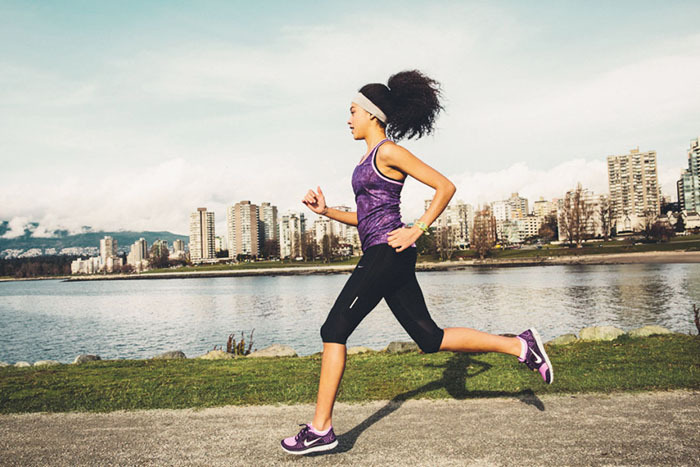 Although it is one of the most aerobically beneficial sports out there, many people dislike running, finding it boring, and would rather do a more active sport. But if you’re short on time and money, running is a perfect option and can be fit in at any time of the day – even if it’s just a light jog! You can stick your headphones in and forget the troubles of your day. You can fit it in around your schedule – whether you go for a five-minute sprint or a 30-minute jog, it’s up to you! 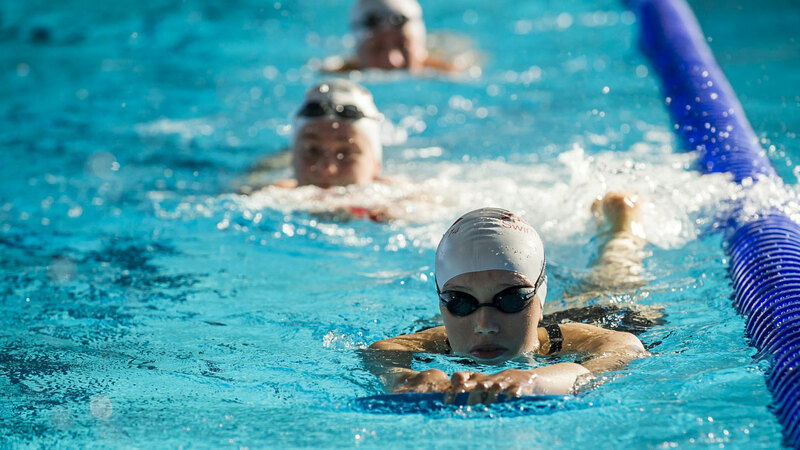 Many athletes rate swimming because it works the whole of your body, rather than simply working one part. However, some people do not like being in the water – or can’t swim altogether. But for most people, swimming is an incredibly relaxing way to burn calories and lose weight as you can set your own pace and swimming style. You can go for a leisurely front crawl one week and then mix it up with a more intense butterfly stroke the next week. You set the pace and you set your own markers. Do you want to know another bonus? You don’t get sweaty! Many people believe that Pilates is a celebrity fad, and not for the average person. But it is! Pilates is perfect for someone who needs direction and instruction but does not want to enter into high intensity workouts or gym sessions. 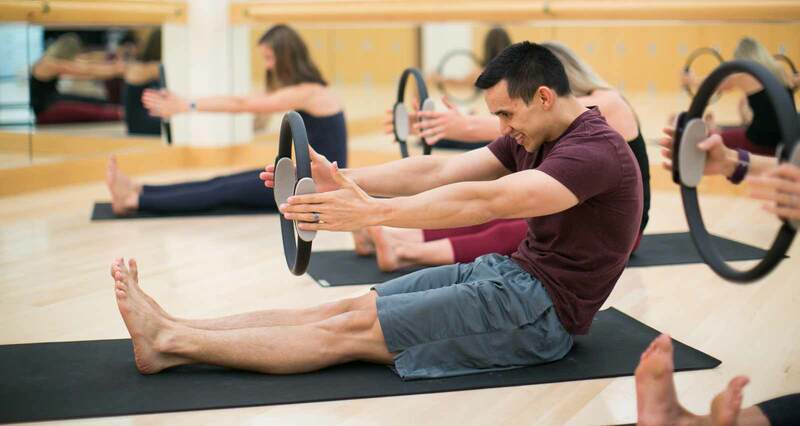 Pilates offers a full-body workout in a short space of time, but will not make you feel tired or heavy by the end of it. Instead, you will feel awake and refreshed, and ensure that you stay in shape. Pilates has also been proved to improve posture – so it’s perfect if you need to work on that. There are hundreds of people across the world who swear by Yoga. 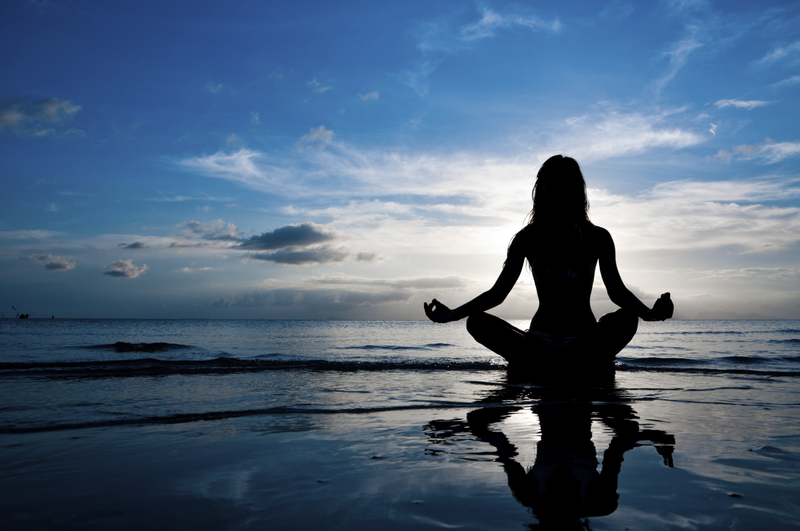 Unlike most gym and exercise classes, Yoga does not get you incredibly sweaty or breathless. Instead, it works your body over time and is a sport you need to put time and energy into – it’s not just a quick fix. The stretches and movements in Yoga are designed to improve your muscles and bones and increase your flexibility, but this sport is also designed to improve your mental health and relax you. Yoga is also incredibly beneficial for your health, and can decrease your chances of heart disease and cancer, as well as increase your blood circulation around your body. TRX training is becoming increasingly popular in the world of sport, and it’s not difficult to see why. Although this sport was designed to train uber-fit Navy SEALS, this sport will prove beneficial for anyone who wants to improve their core strength. The action of TRX will see you suspend your own body using your own weight and resistance bands. Although it doesn’t look too difficult from far away, this sport uses all of your main muscles to strengthen and tone them – and all it requires is the cables to do so! First and foremost, you need upper body strength to get the most out of TRX, so it’s best to start off with other exercises before progressing to this. If you’re already strong on top, this sport will further enhance this strength in a fun and unique way. Are you looking to try out a new sport? Work out what you want to gain (weight loss, improved muscle or just overall to become healthier), how much time you have to do it, and your achievable goals. There will be a sport that suits you down to the ground, you’ve just got to figure out which one it is!